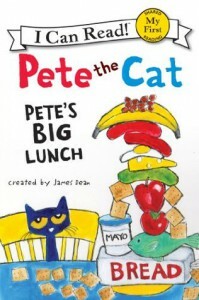 Pete the Cat-Pete's Big Lunch is a perfect story for emergent readers in kindergarten. Pete is trying to make his lunch but he is just not satisfied with any food he chooses until he invites his friends over to share his lunch with him. This book teaches that sharing can make you feel good and make activities more enjoyable. Along with the sharing lesson that this book teaches, this book could be a great tool in teaching children about nutrition. 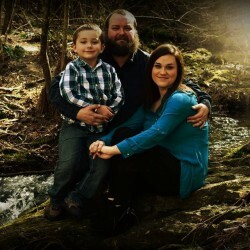 There are several activities that could be done that help children in selecting healthy food options versus not so healthy options.